Why do you ask donors to cover fundraising processing fees? 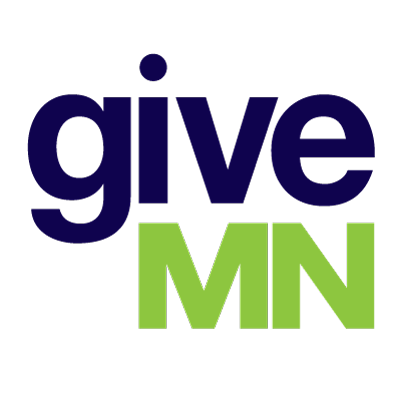 How will GiveMN use revenue from the fee? Why do you charge organizations a fee to fundraise using GiveMN.org? What happens if I cover the processing fee for my organization? What happens if I do not cover the processing fee for my organization?